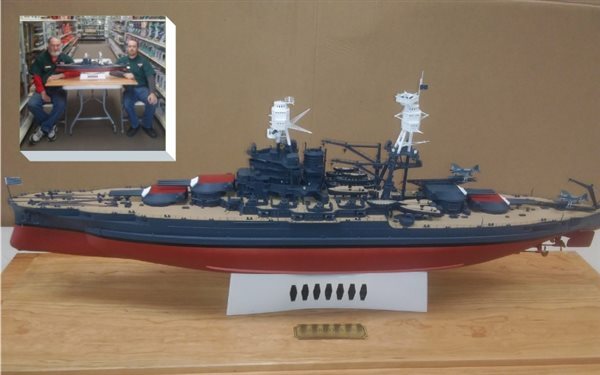 We're a group of modelers ranging from 12 to over 50 years old, with about 30 members who have interests in all types of plastic model building. 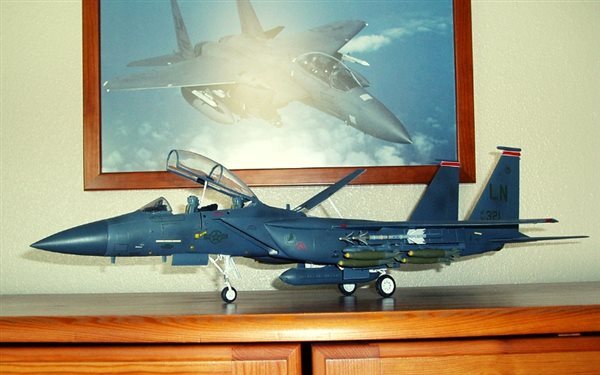 We build aircraft, ships, automotive, figures, sci-fi, and dioramas. Our members come from the far north-east section of New York and the north-west section of Vermont. We invite new comers to stop by our meeting place during any of our monthly meetings. We don't have membership dues, but do sponsor an annual contest, CAN/AM CON. The contest attracts competitors from across IPMS Region 1 and the Canadian Provinces of Quebec and Ontario. Each meeting includes a look at upcoming events and contests, a "show and tell" session when members show projects they've finished or are working on, and a presentation of a special technique. We meet on the second Thursday of each month throughout the year. Meeting time is 6 pm, usually running to around 8 pm. The location is at the Plattsburgh Art & Hobby Co. at 82 Margaret St in downtown Plattsgurgh. 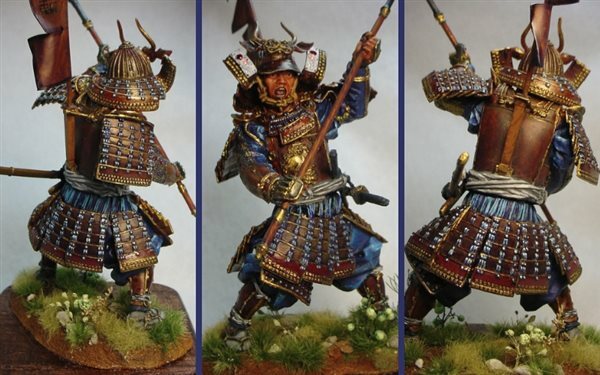 We're a chartered chapter of the International Plastic Modelers Society, and although about half our members are also members of IPMS, we don't require membership to attend or join.